I’m a third of the way through the semester of a couple of classes that I’m teaching. We have discussed how religions affect society and how society affects religions. One aspect that I have gone on and on about is sexism. However, I love to use current events as a teaching tool. The testimony of Christine Blasey Ford was an extremely intense teaching event about sexual abuse as it related to Brett Kavanaugh. For example, no pain, no gain is a truism. This truth of this saying has to do with some sort of pain that moves a person to respond to a problem. Generally, pain is a teaching moment. You can tell children not to touch a stove. However, when they do, they learn. For example, Kavanaugh, at his first appearance before the Senate’s Judiciary Committee, portrayed himself as altar boy par excellence. That lie was painful for Dr. Ford who claimed that she was sexual violated. That pain forced her to act. 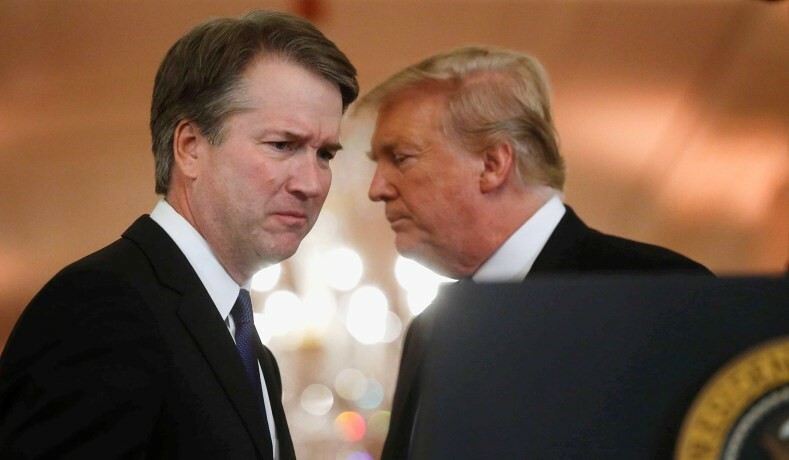 Both parties were faced with pain: Kavanaugh’s was afraid of his past lies and altered his altar boy statement a bit. 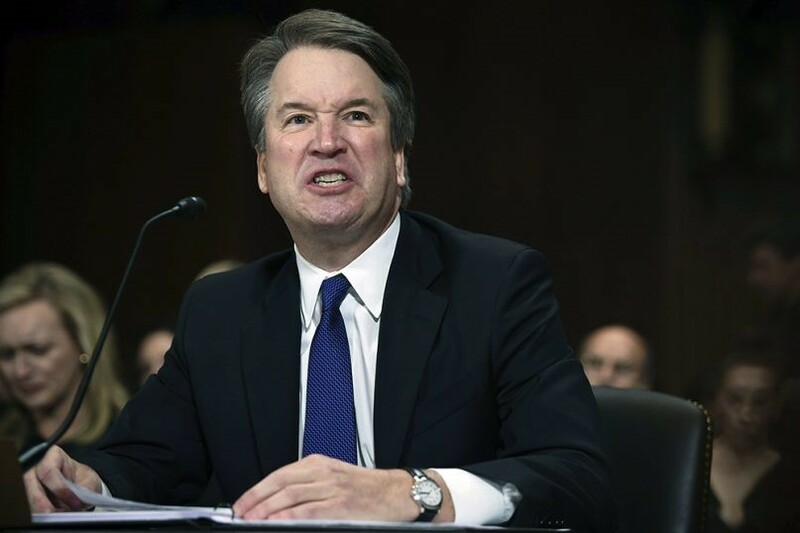 Dr. Ford faced again the pain and interestingly gained…the gain was cathartic. In class, I mentioned that all social movements are always started by the group oppressed. Often, when teaching an American history class, I’ll asked a class a simple question. Who was the one who started the civil rights movement? Hands will go up. Some say Martin Luther King…those students are all males. Others will say, Rosa Parks. Those students are all women, and they are correct. Whites were Johnny-come-lately to the civil rights movement. In truth, I can’t name one white that was even near the beginning of the movement. Nonetheless, many whites joined years after the civil rights movement had started. Unfortunately, black males took over as leaders of the movement once they saw the advantages of protesting, which Rosa Parks taught them. I can’t name a major black female leader in the civil rights movement. I can name dozens of men though. Interestingly, the civil rights movement morphs into another example. In the early part of the 20th century, the various suffragette groups wanted women to be able to vote. What an avant-garde idea…women voting? Women not only wanted to vote, but they wanted equality with men. To many men that was a bit beyond the pale. Those men were the oppressors of women. I had my classes watch this video. A white guy, who was going to vote for the conformation of Kavanaugh, was confronted by two women as he entered an elevator. Ana Mari Archila and Maria Gallagher told Sen. Flake about their being sexually assaulted. Apparently, they made their point and got Flake to demand the FBI investigate Kavanaugh. 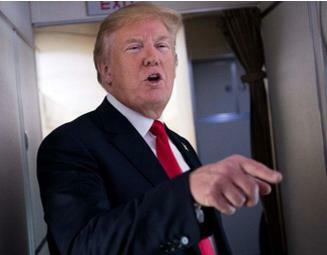 Trump yielded to those two women also and asked the FBI to investigate Kavanaugh. Trump didn’t mention having the FBI investigate Clarence Thomas or Trump himself. However, it won’t be long. What goes around comes around. They created their karma. Most old white men need psychotherapy. Back in the 60s, the one song that held blacks and white liberals together was the certainty that We Shall Overcome. 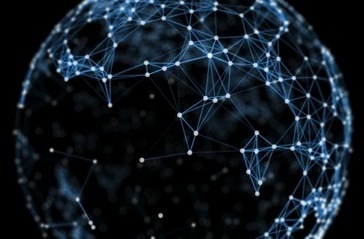 I am telling you that we are in an axial moment in time, a watershed experience, or a time of a radical transformation. This period in time is like the March on Washington or Selma. The belief that the civil rights movement would overcome segregation and racism. Bob Dylan wrote and sang this song. Man, “It's like déjà vu all over again.” I’m 75, and I feel like being back in the 60s. The Times They are Changin’, but the times, back in the 60s, were changing, but they didn’t change overnight. 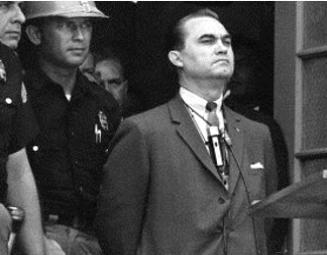 Donald the Dumb is acting like George Wallace as he should in the doorway of the University of Alabama. Interestingly, the can of worms that Kavanaugh opened will be resolved soon. However, there is the Clarence Thomas issue related to Anita Hill. The parallels are obvious. 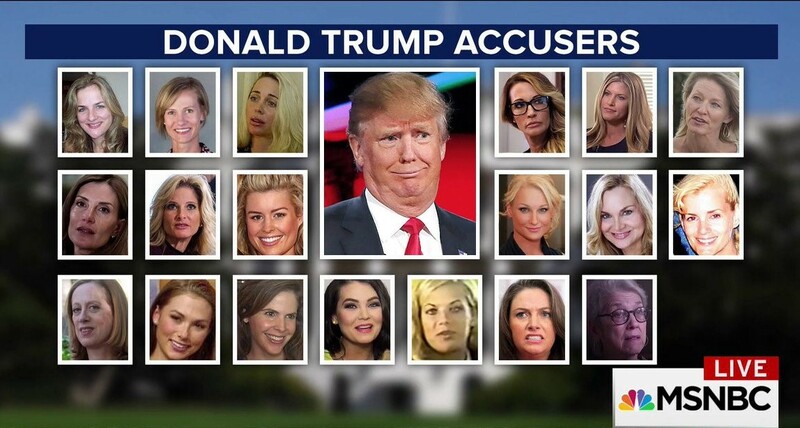 Then there are the nineteen women that have accused Trump of sexual misconduct. 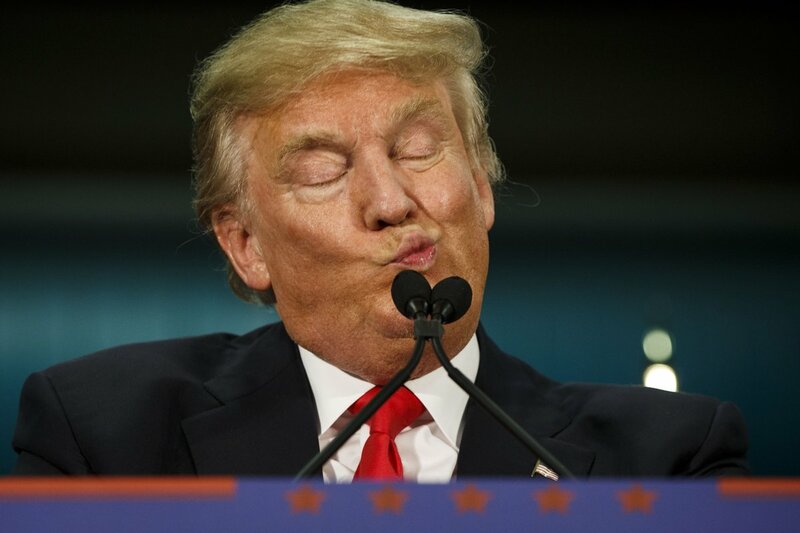 Trump, the altar boy, “I didn’t do it. The clock is ticking and getting louder and louder regarding Thomas and Trump. The times of sexual misconduct are changing, but some will never learn that reality.